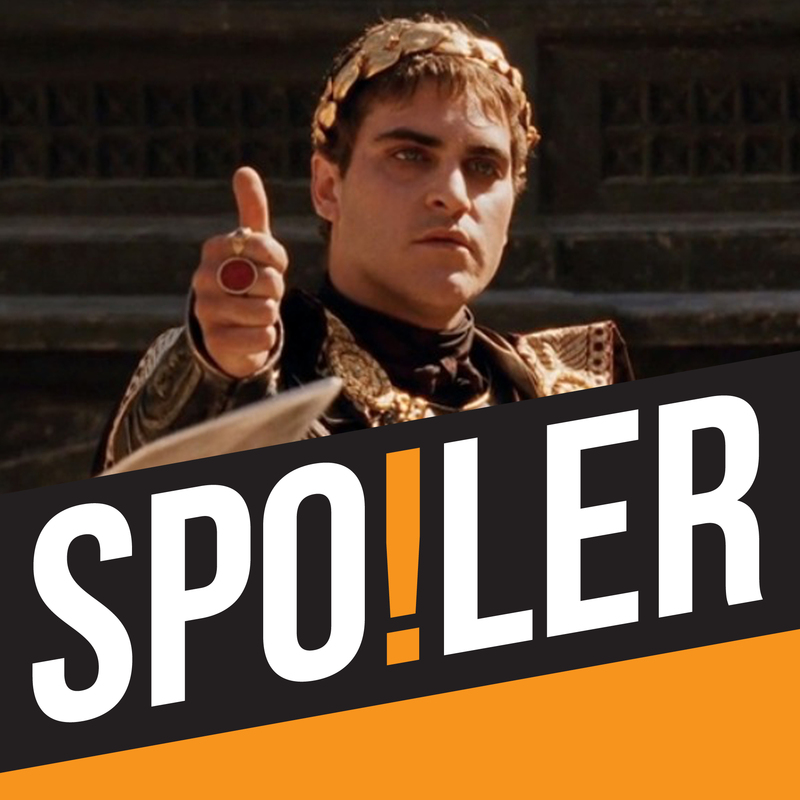 The keyword this week is EPIC as we watch Ridley Scott's Gladiator, and we quickly discover that our very own Rachael actually worked on this movie! She lets us in on the experience of making a wig for the modest and self-effacing Russell Crowe and decries the lack of credit given to wig makers in movies. Paul has been working on his best Maximus Decimus Meridius impression, eulogising Oliver Reed and spotting "The Voice of Iggle Piggle", and the team are mystified at Russell Crowe's Oscar win and come to the conclusion he won it mainly for "squinting a bit". And we hear about a cancelled sequel which would have featured a time travelling Maximus in Vietnam – which Paul swears he hasn't made up. Meanwhile, Andy's verdict: "It was good".